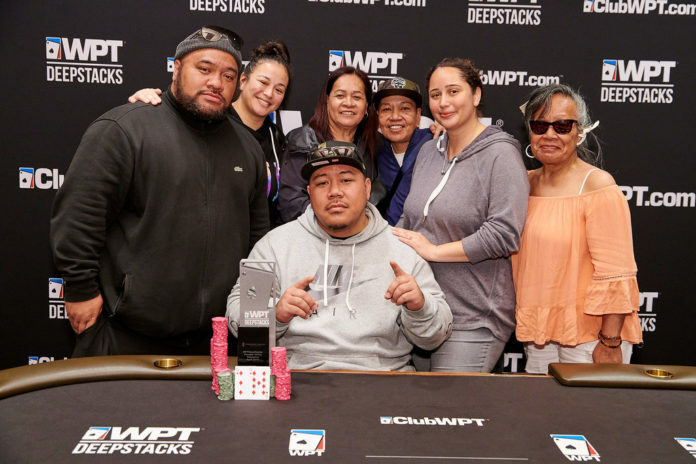 Tuiofu Hunkin outlasted the 678-strong field of the WPTDeepStacks Thunder Valley Main Event on Monday to scoop his career’s largest cash of $121,000 and the tournament title. 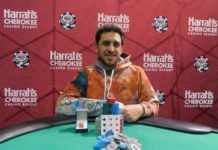 The player also secured a $3,000 seat into the season-ending WPTDeepStacks Championship at which he will be able to challenge his luck and skills against fellow Main Event winners throughout the season. “Hard work, I’ve been playing a long time, I have really good support from my wife and my mom and my brother. God is good, for sure,” said Hunkin when Matt Savage asked him about his hot streak to start the year (Hunkin also won the $1,000 preliminary event at Bay 101 Shooting Star a few weeks ago). “It’s really good, I never devalued my stack. 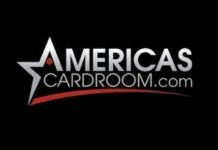 I kept grinding, got lucky in a few spots, and it paid off,” said Hunkin when he was asked about his comeback victory at today’s final table. 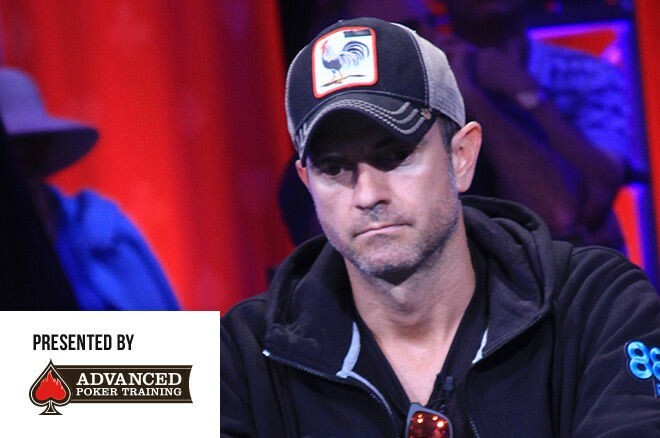 “It feels awesome, WPT runs some of the best tournaments for sure so I’m excited,” said Hunkin when Savage asked him if he was looking forward to playing in the WPTDeepStacks Championship event that he won a seat for today. 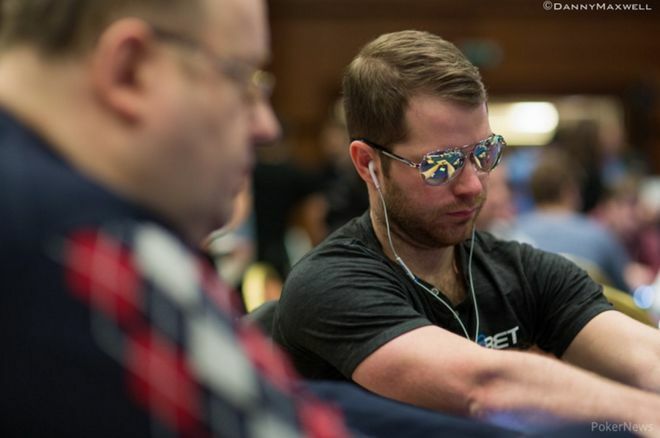 The Main Event’s third and final day started with the nine final tablists. It was Mark Abrtique who led the pack into the game on Monday at the host venue, Thunder Valley Casino Resort. Abratique kept his momentum all the way down to three-handed play, but that was when it was the eventual champion who began pressing ahead in his bid for the title. And it did not take that long before the start-of-the-day field of nine was down to three and then to two players. 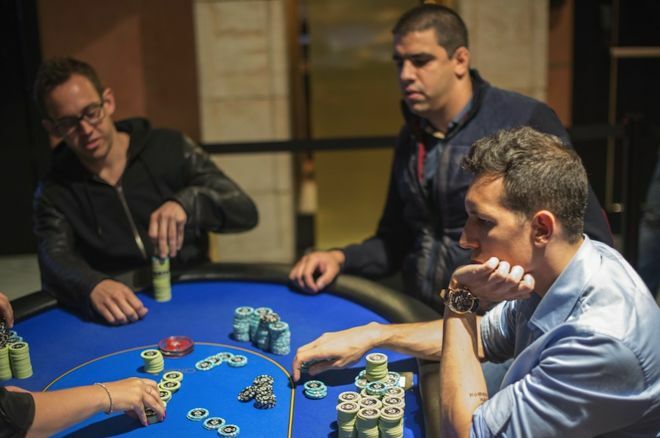 By the time the first break of the day took place, there were just four players left. The field was then quickly trimmed down to just Hunkin and his heads-up opponent, Yury Klimenkov. The two-handed battle kicked off with Hunkin holding a massive chip lead over his final opponent. And it was not a long match. Hunkin never really gave Klimenkov much chance to improve his situation and make a solid claim for the title. The new WPTDeepStacks champion’s identity became clear in the very first all-in confrontation of the heads-up battle. 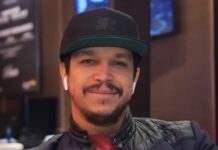 It saw both players bet 300,000 ahead of the [6s][3s][3h] flop. Klimenov then bet 350,000 and Hunkin reraised to 1.45 million. Klimenkov shoved for 5.15 million and Hunkin called to cover his opponent’s bet. The eventual champion held [9d][6d] to Klimenkov’s [4s][4d]. The turn brought the [Ad]and the [9s] arrived on the river to lock up the title for Hunkin. Klimenkov thus hit the rail, good for a payout of $84,500. 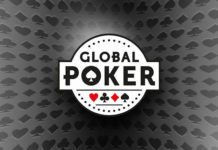 How to get the Social Poker job!